The people who truly enjoy their working life at the British Beer Company are those people who understand fully the role of the pub in British life and how we translate that experience to our guests. No mere "eating and drinking establishment," a good pub is a place where a community flocks to relax, refuel and reconnect. Neighbors gather around tables and share news. Coworkers linger over lunch, relaxed and productive. Friends watch a favorite band or game and revel in their camaraderie. Here at The British Beer Company, we value our employees and the satisfaction of our customers. 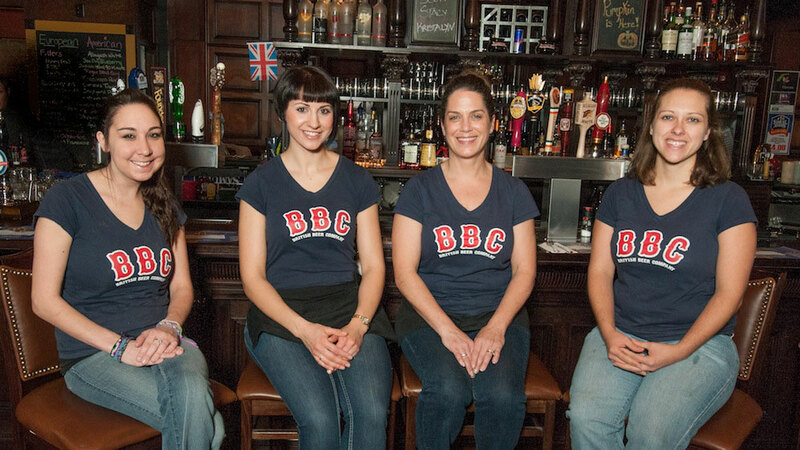 The British Beer Company is committed in providing exceptional service and quality products to our guests. We are looking for top management recruits to join our brilliant and yet uncommon team. We offer continuous professional development in a different and unique atmosphere here at the BBC. If you have two years experience in full service management, please send your resume in confidence to: jacquelynlucier@britishbeer.com The Best of British to you! In the message box, please indicate the number of years of experience at your desired positions and tell us about yourself. If you have a resume, please attach it.